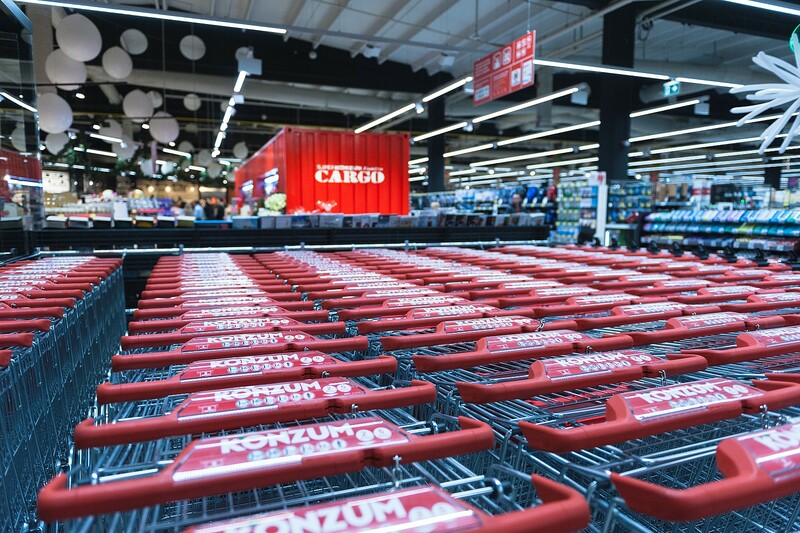 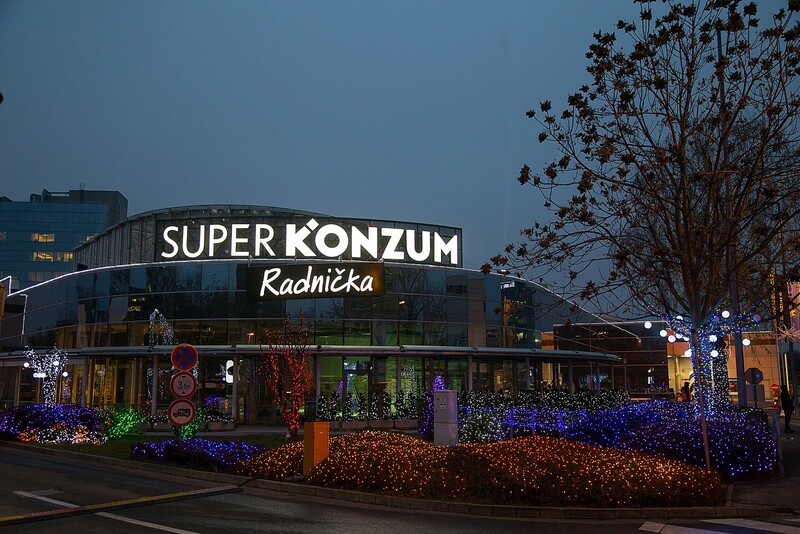 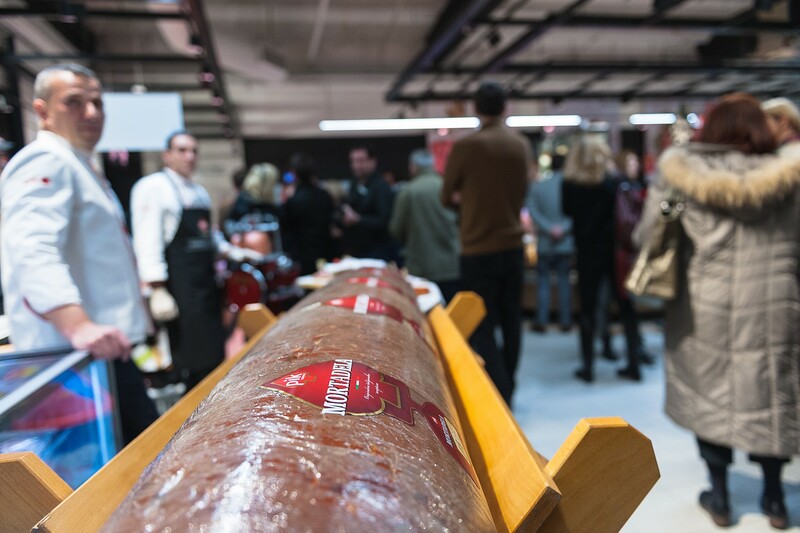 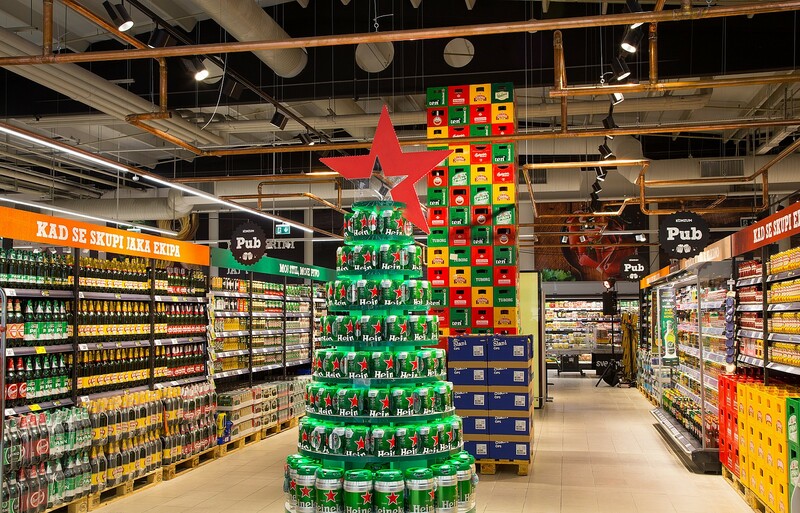 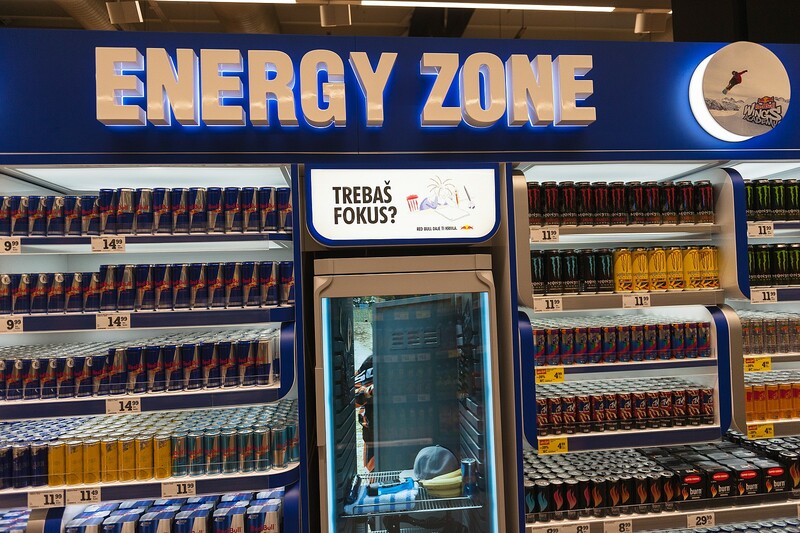 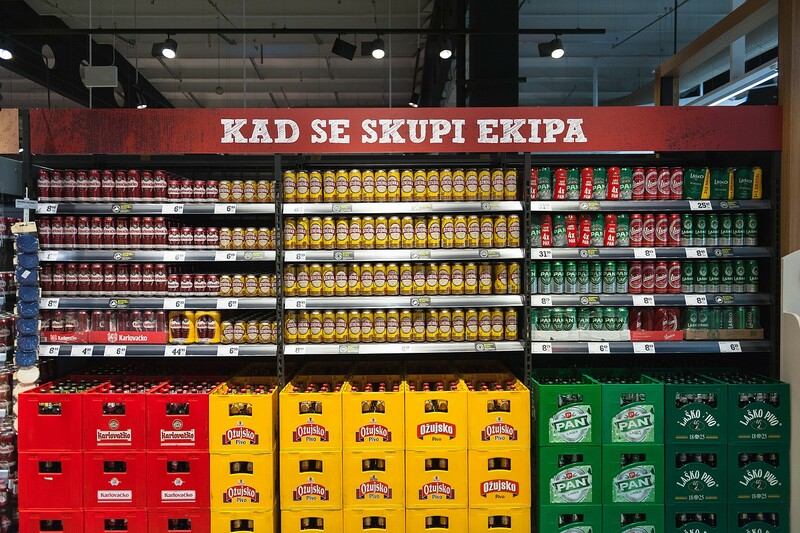 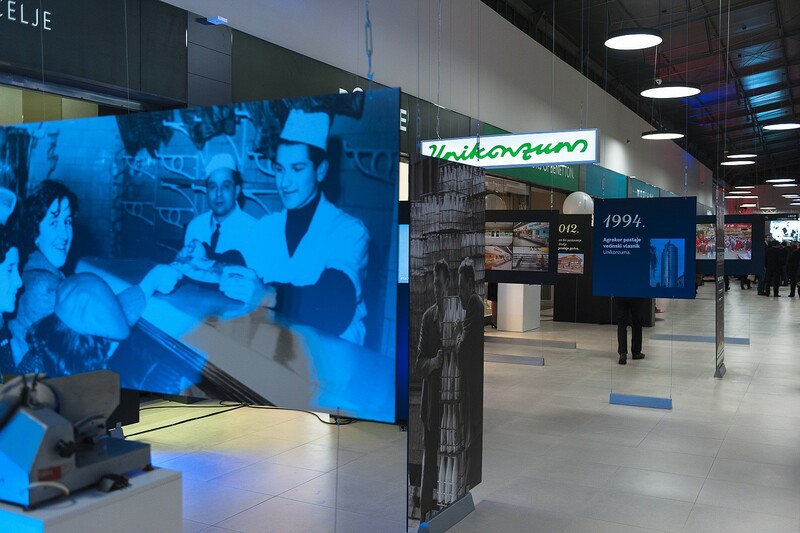 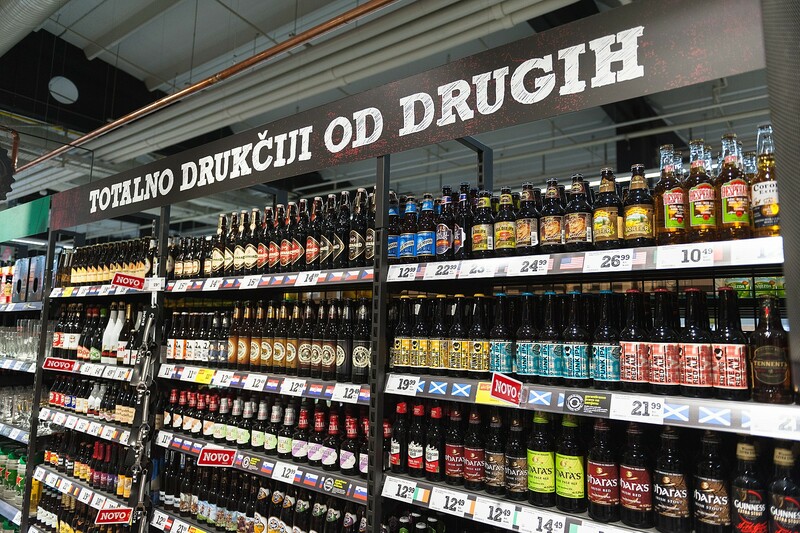 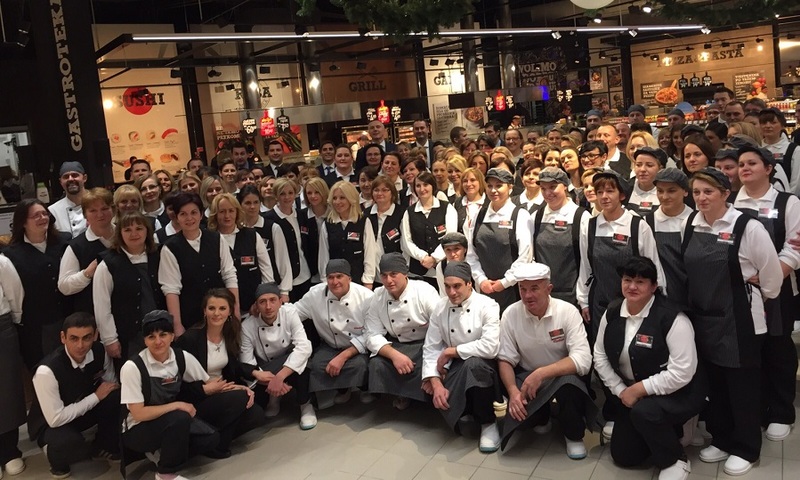 The renovated and refurbished Super Konzum Radnička store was opened in Zagreb today. 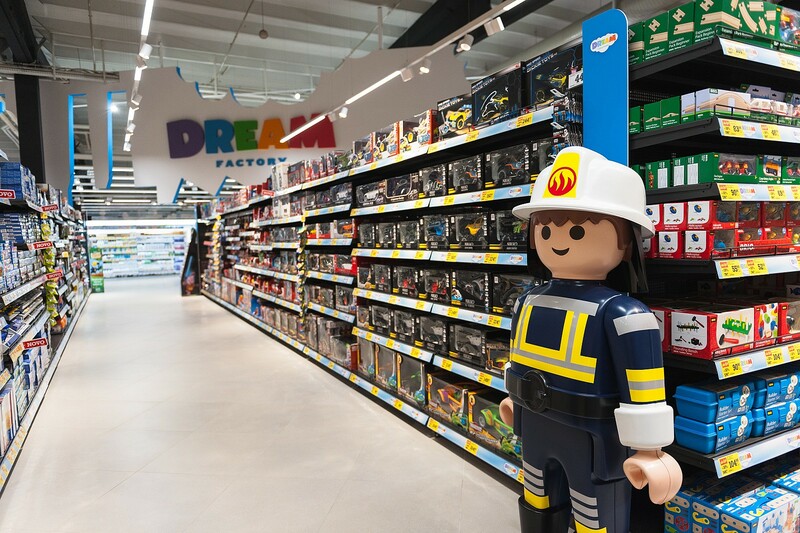 This isn’t just a store, it is a completely new shopping experience adapted to the needs of modern customers and their hasty, but demanding lifestyle. 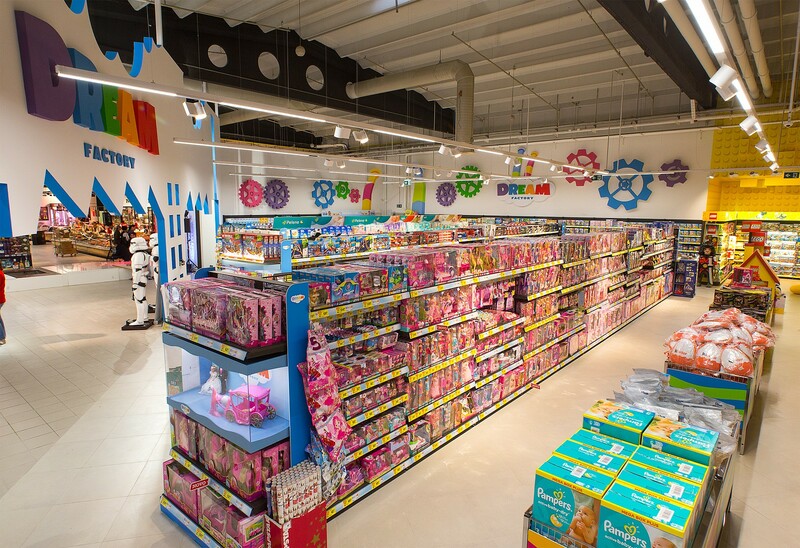 Alongside a rich assortment of 30,000 SKU’s the biggest novelty is a series of services and added values offered to customers in each of the upgraded departments. 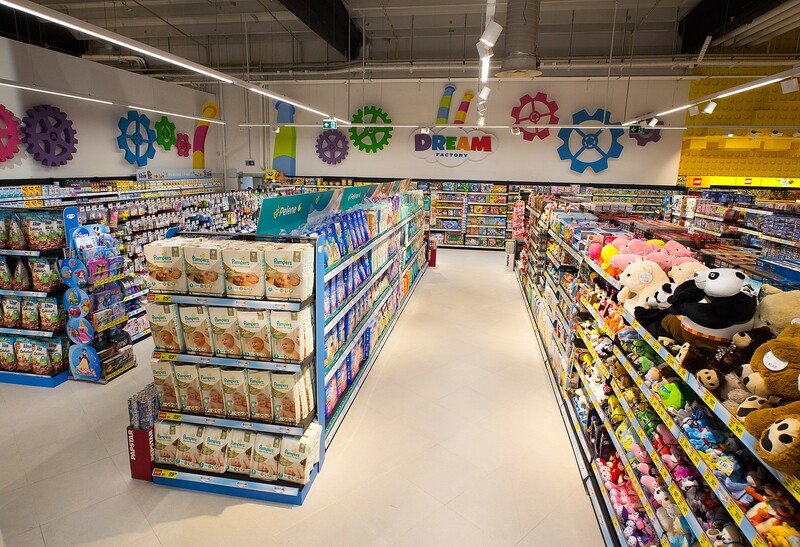 The conceptual shift from the standard store is visible in every department. 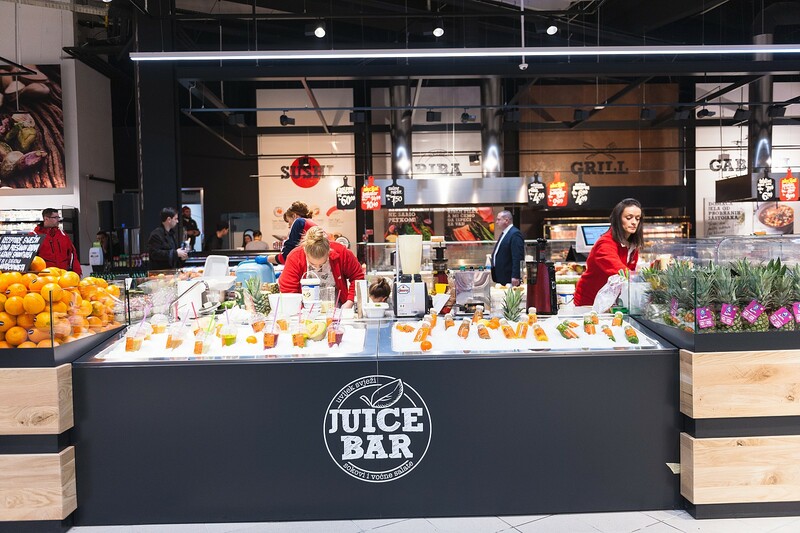 At the very entrance, in the Juice Bar, the customer can choose among a wide variety of freshly squeezed juices based on the recipes created by renowned nutritionists from Vitaminoteka, headed by Assoc. 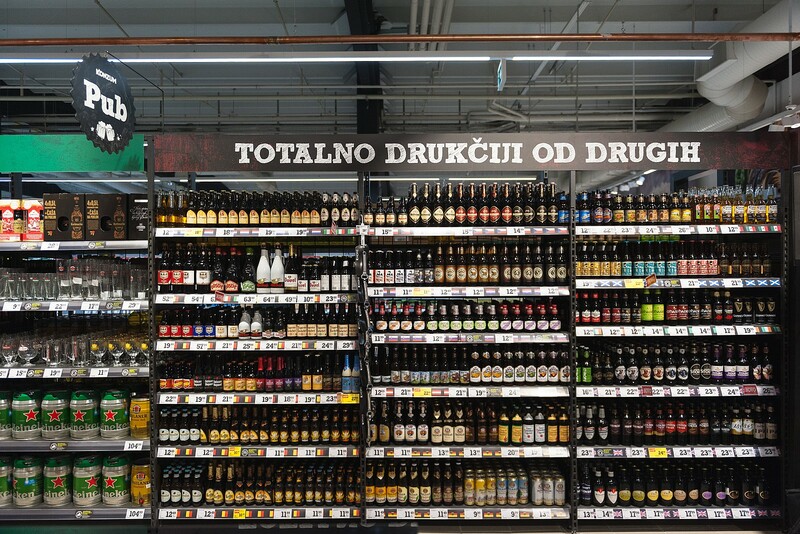 Prof. Dr. Darija Vranešić Bender. 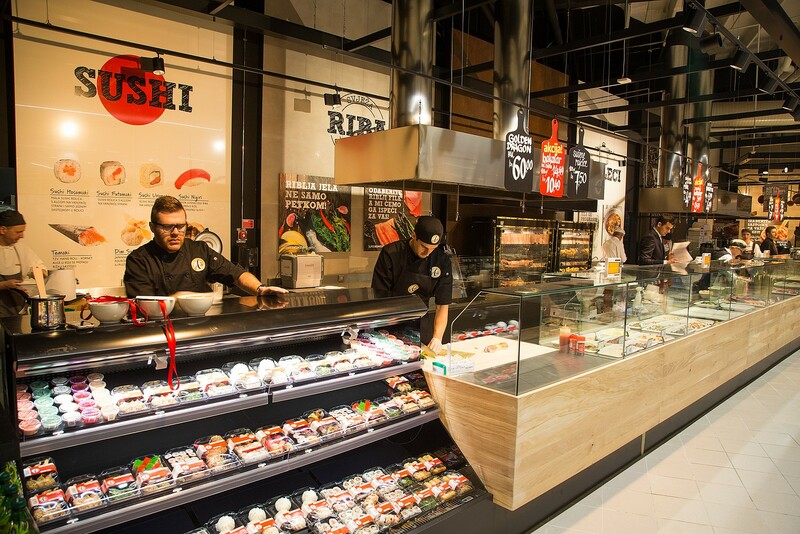 At the next step, the gastronomy department boasts an abundant array of ready-made dishes, from sushi and grill, through snacks, pizza and pasta to coffee and cake. 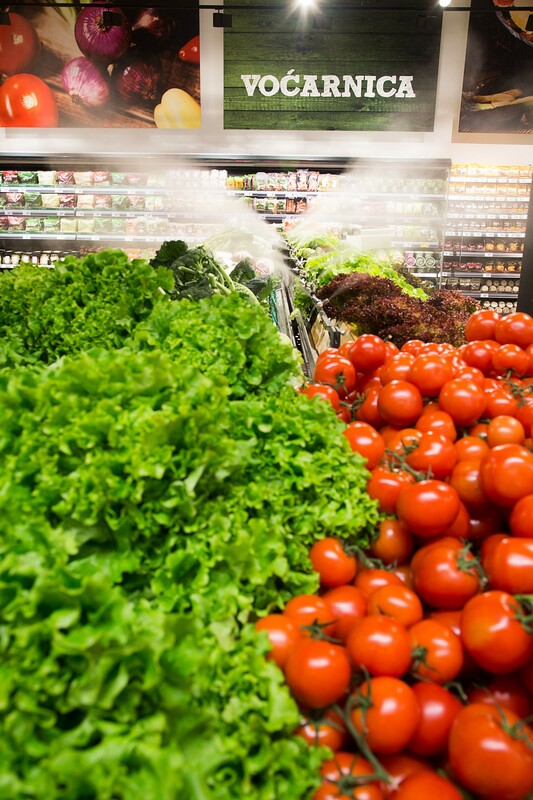 Customers can create their own dishes and mix the ingredients while using nutritionists' advice. 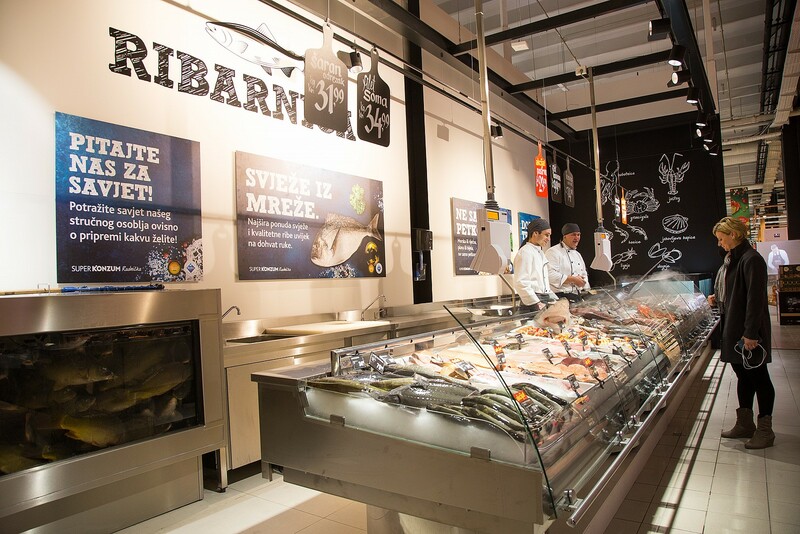 They can select the fish or meat to be prepared for them or enjoy spit-roasted meat and dishes baked under the bell. 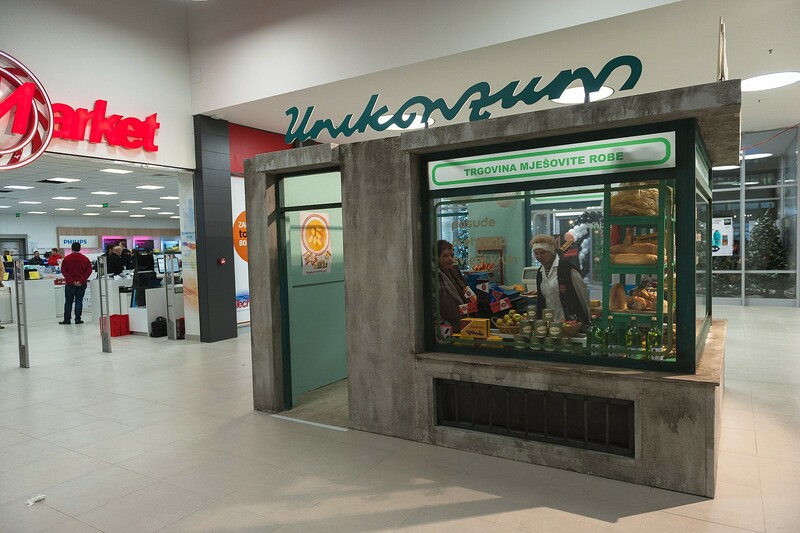 The selected and prepared food can be consumed in the pleasant ambience of the Conservatory. 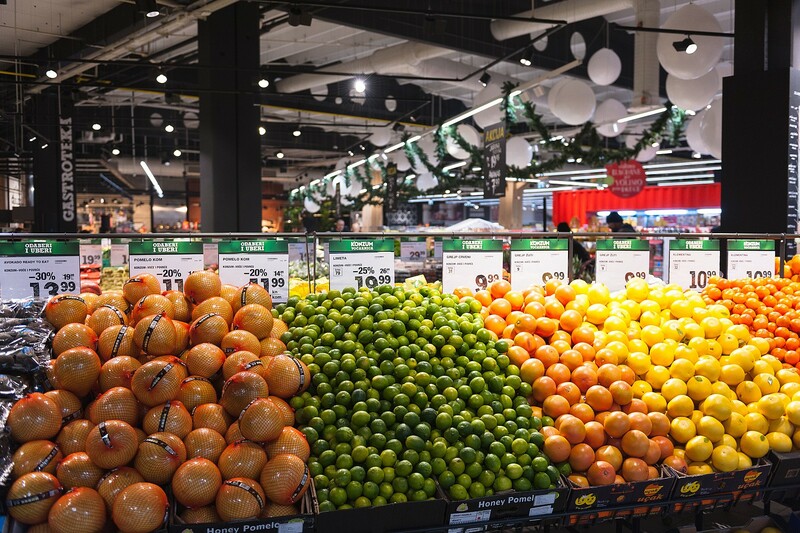 In the fruit and vegetables department the customer shall find an exotic green market with around thirty new SKU's – from kiwano and golden kiwifruit to coconut and mini-banana, as well as an extended offer of domestic produce including a baby assortment, with a higher concentration of nutrients. 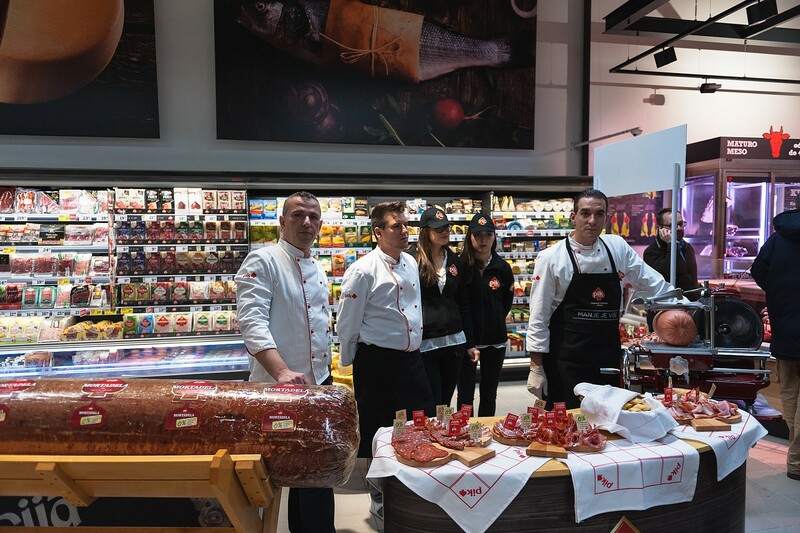 At the butcher's shop, among several dozen different, mainly selected products, you will also find the famous Kobe beef and Argentina lamb, while all the butchers have passed a special education at the Danish Meat College. 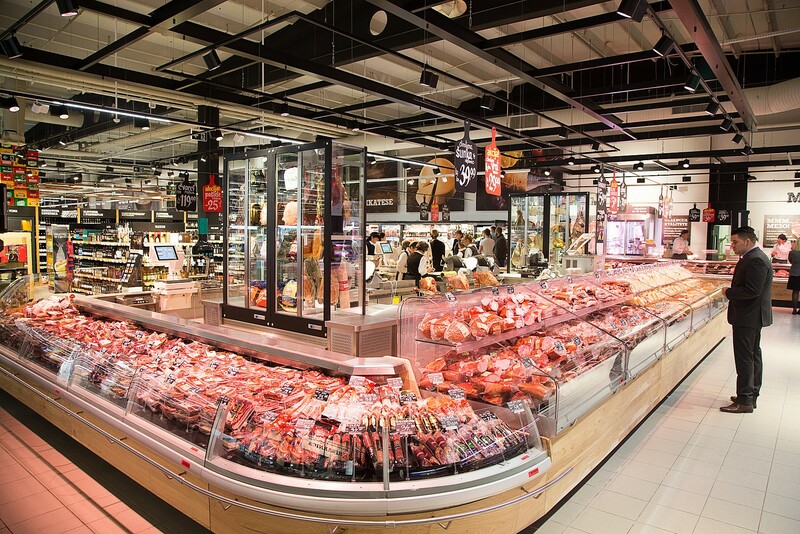 The fishmonger's shop offers more than 50 different kinds of fish, which you can have cleaned and filleted, and features a special shellfish and lobster pool; the delicatessen department boasts special prosciutto from Spain and Italy and a rich selection of premium cheeses with more than 120 different types from all over the world. 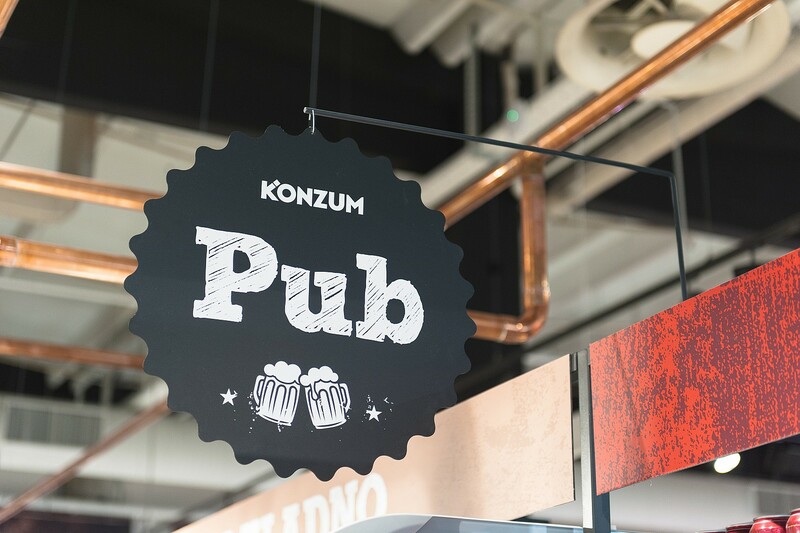 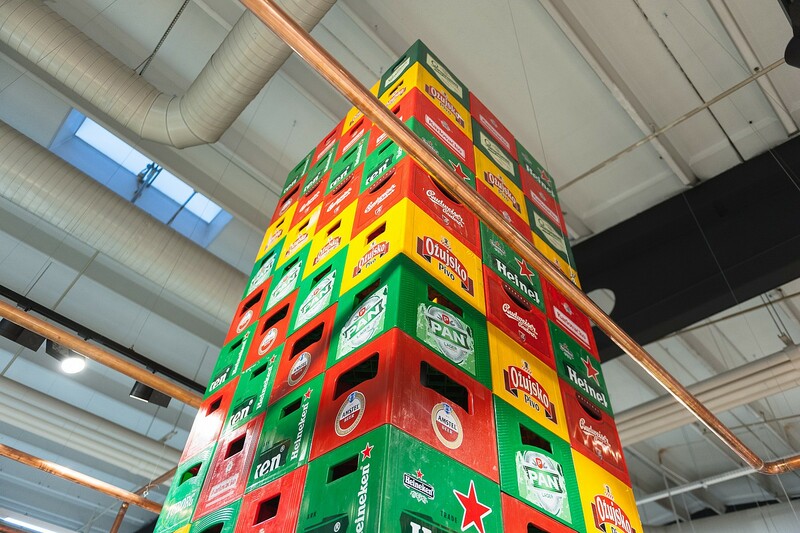 The specially designed Konzum Pub offers a multi-media show room with over 100 various kinds of special and craft beer from 13 countries of the world. 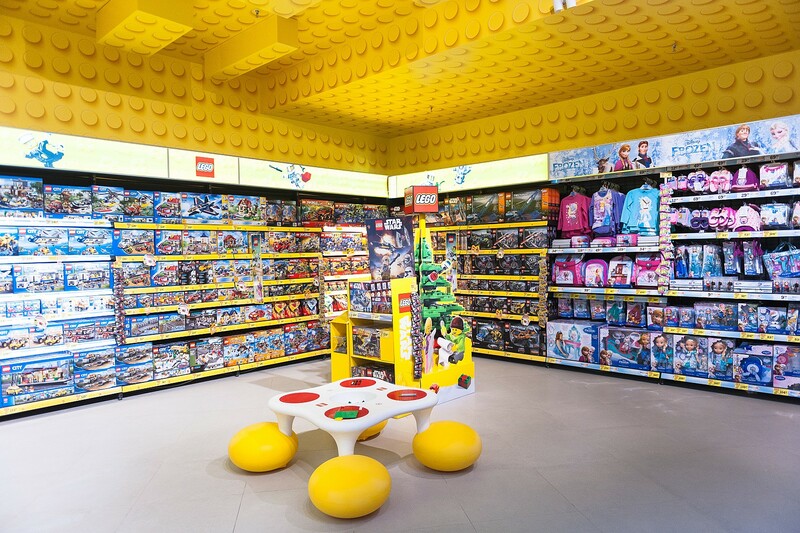 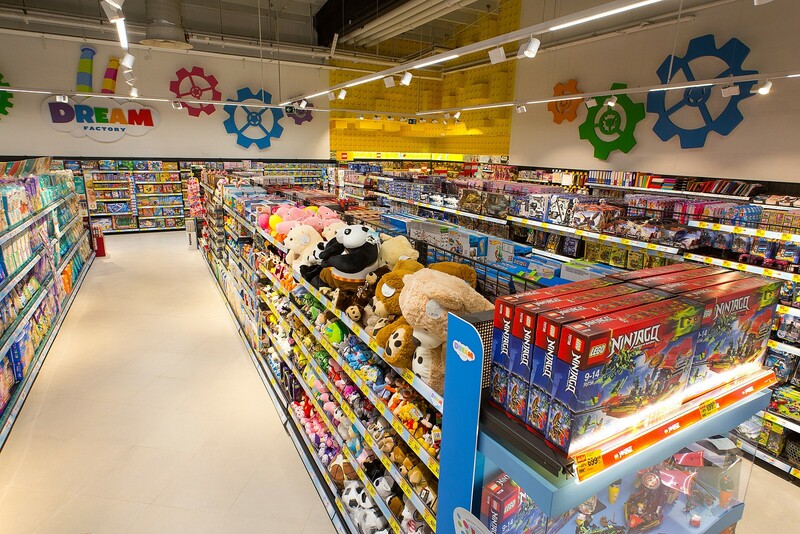 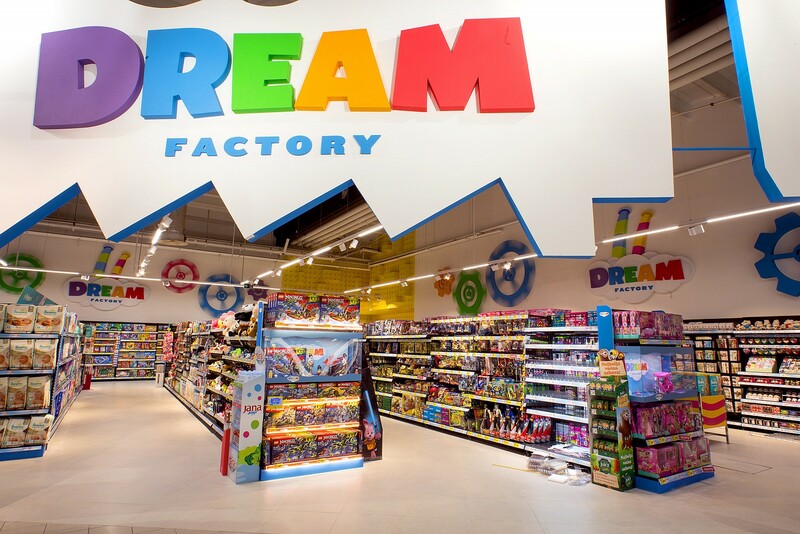 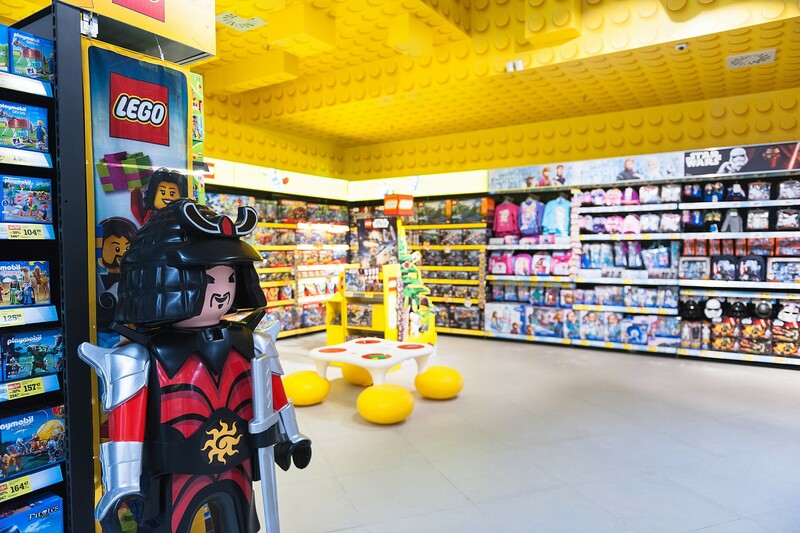 The Dream Factory, Konzum's largest toy department catering to the needs and interests of children of all ages, offers anything from Revell model-building and Playmobil to Disney and Lego products arranged in imaginatively decorated corners. 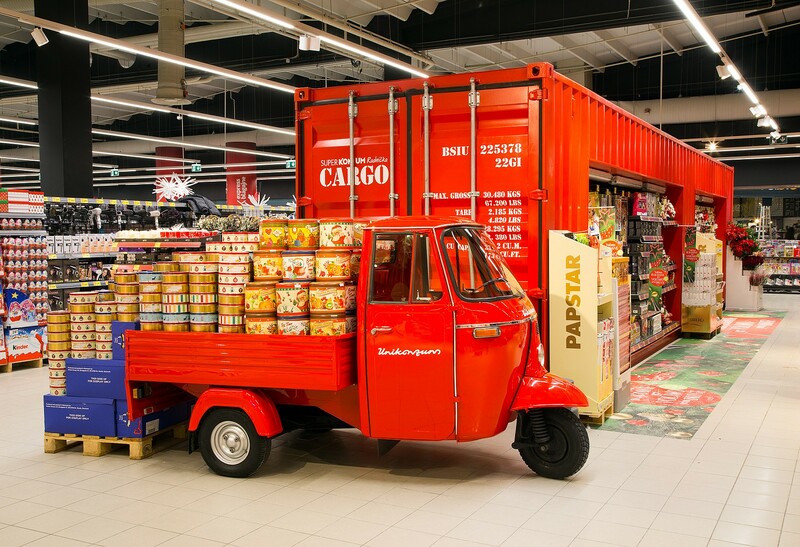 The experience of a modern space is strengthened with attractive product display, for instance the seasonal assortment is displayed in a ship container located amidst the store. 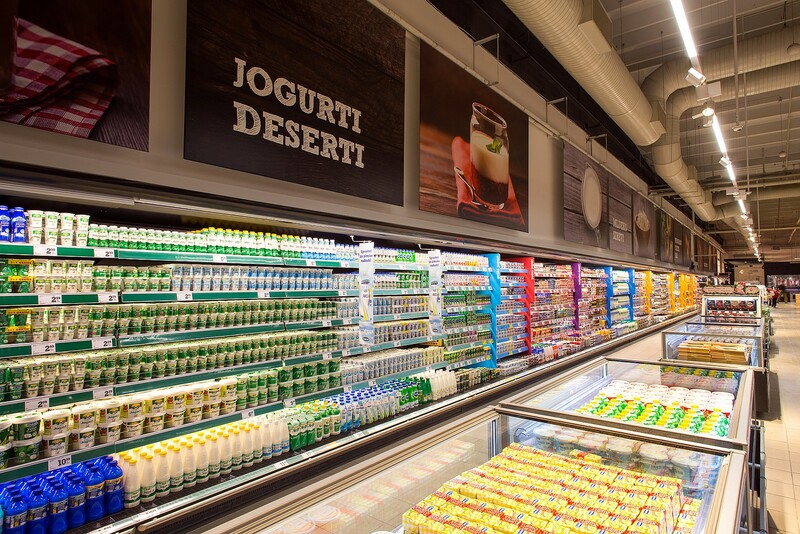 450 parking spaces, whereof 200 in an indoor underground garage, provide for quality access to the center, which also has an electric vehicle charging station. 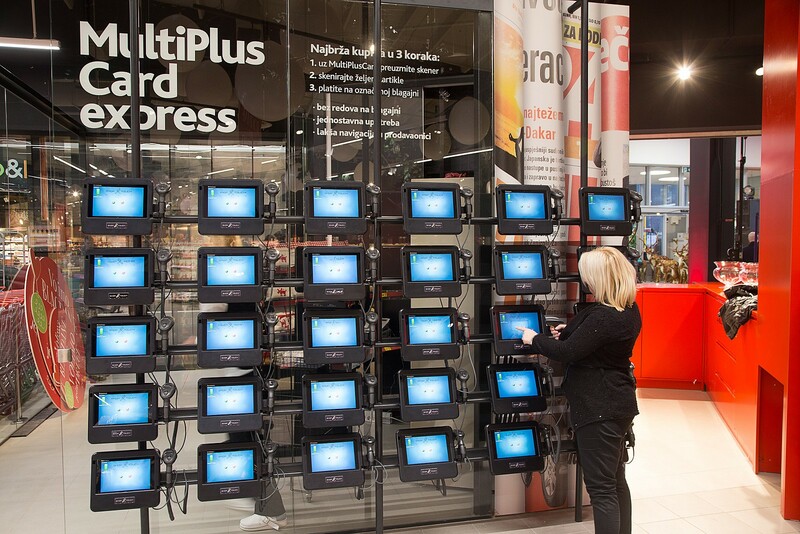 To mark the occasion, a great prize game was organized for customers with the Tesla S electric automobile as the main prize, that will be on display in the store until the end of the game in January. 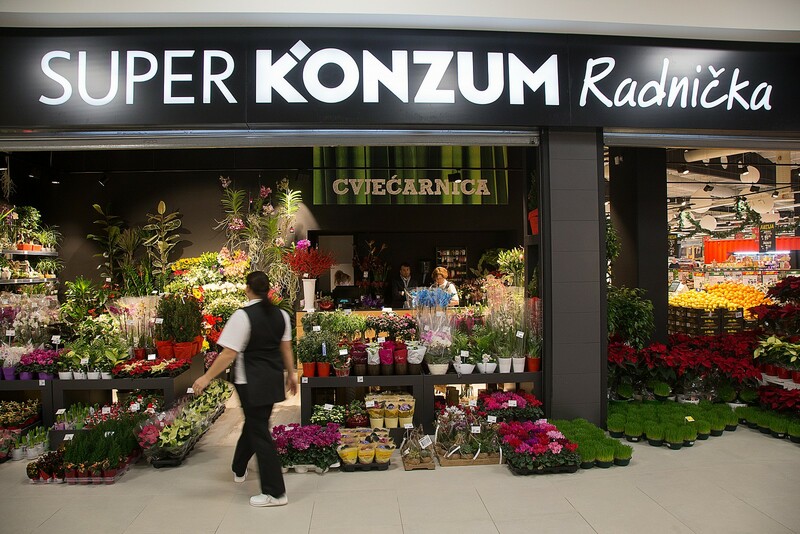 Alongside the Super Konzum store, the shopping center will also comprise Tehnomarket, Intersport, Modiana, CCC, Douglas, Benetton, Zlatarne Celje, Bio bio, Chicco and other stores. 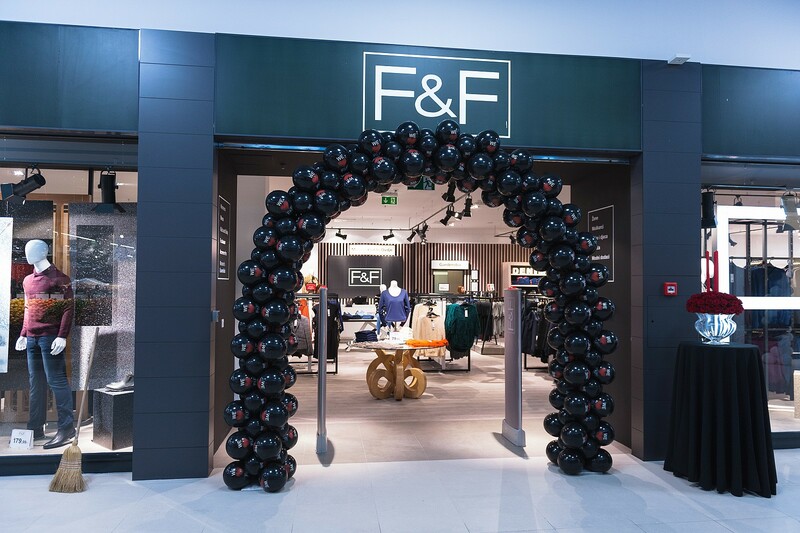 A great novelty is the F&F store, opened for the first time in Zagreb, offering its customers modern British casual and elegant apparel, shoes and accessories for women, men and children at excellent prices.